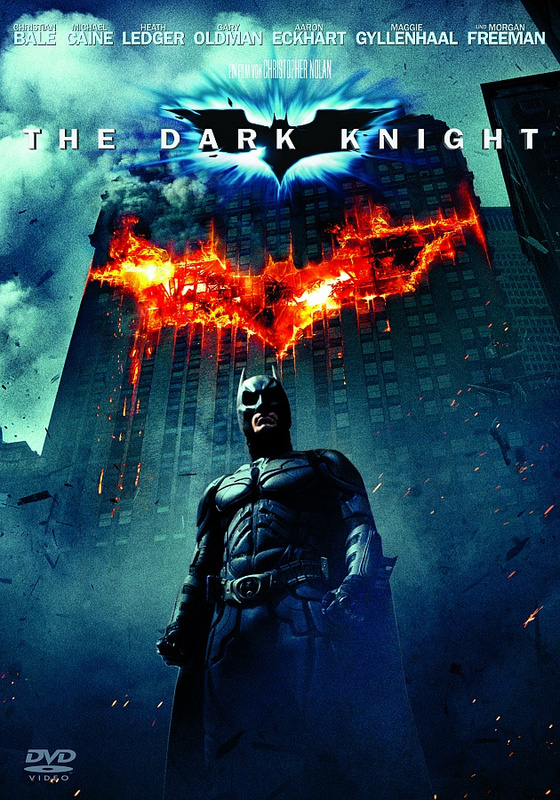 Tomorrow's workout is named after one of Batman's nicknames and is also the GREATEST Batman movie of all time! Christopher Nolan's The Dark Knight! *Rest 30 seconds between movements AND rounds. Post total reps.